A full schedule planned out on a calendar easy to access from phone or lap top. Working on building a stronger working connection with your dog. Fundamentals of strength and pulling work to suit canicross. Full running schedule to suit a 5km distance , working on increasing speed, improving running form and speed endurance. 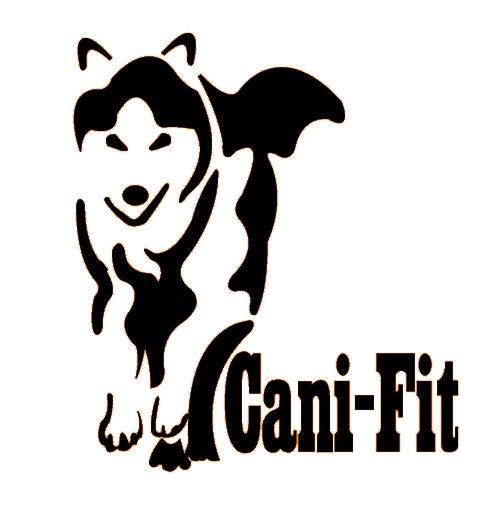 Added with strength training that will compliment canicross , help improve form and all over fitness and strength, preventing injuries . 8 week plan, with weekly schedules to suit your needs and life, check ins as often as needed to help understand what is programed. Perfect for those returning after initial online coaching, or those that are experienced in canicross and successfully racing. If you are seeking a coach to keep you on track, plan out your sessions and someone to be accountable to this is the package for you. 3 Strength sessions to compliment your running , this is changed in each instalment. 1-2 cross training sessions scheduled . 8 weeks . Weekly check in to help keep on track . All coaching clients are added to a closed Facebook group, where you are encouraged to upload any progress, or stories you would like to share. On line coaching now available with Lindsay. An 8 week course which is bespoke to you and your dog. You will be given descriptive sessions to do that suits your lifestyle, and availability . 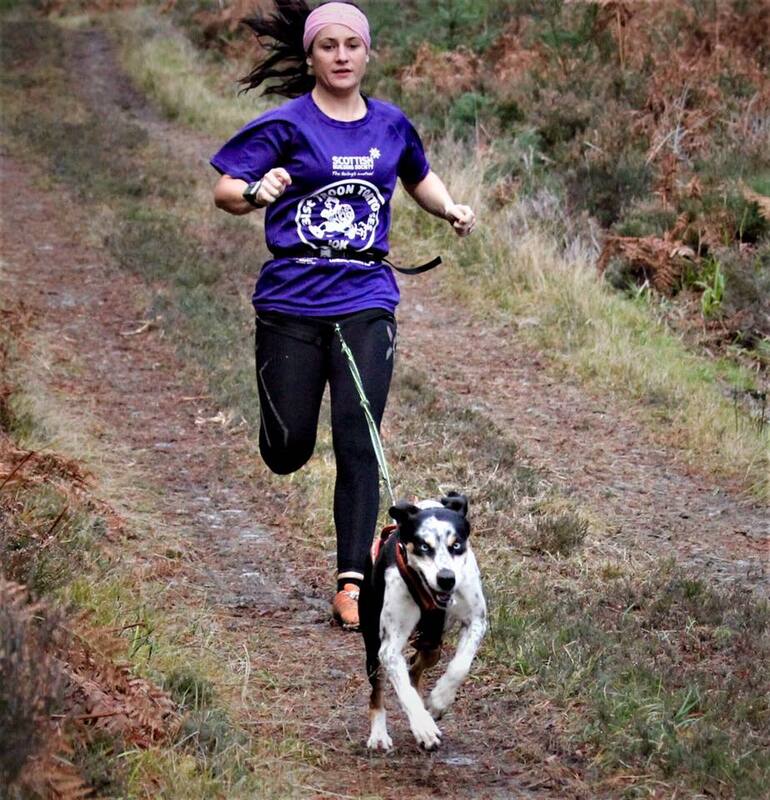 You will be given sessions to help improve your canicross training, technique, focus work with your dog. Along with specific training, cross training for both human and canine athlete will be given to compliment and strengthen your performance. You will be added to an exclusive facebook group for extra motivation, tips and fun challenges. A weekly video call / message scheduled to discuss progress and review, along with email notifications from your on line training calendar. A full packed training schedule that will keep you on track and trail ! Motivation , structure and feedback to help reach your goals. Send us a message via the site with your goals. We will forward you an information sheet to be filled out. Please get in touch for more info on this plan. 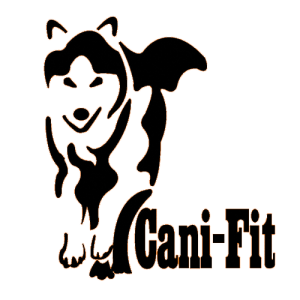 I first did Lindsay’s online training when I was new to canicross and simply didn’t know what I didn’t know. She helped me to build a more positive bond with my dogs as we learned together. Her individually tailored plans allow us to achieve our goals and enjoy this amazing sport while also getting fitter and stronger. I have recommended them to lots of people and think its a fantastic way to learn more about the sport, yourself and your dog in a carefully structured, positive and fun way.